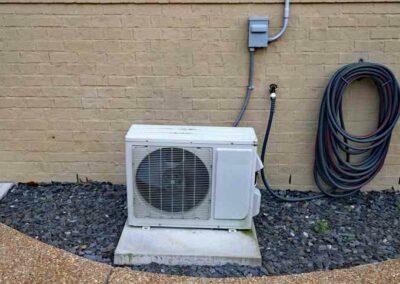 Ductless heat pumps are used to heat homes in place of standard HVAC units, such as furnaces. In fact, this ingenious technology is also able to cool your rooms as well, not just warm them up. These units are cost-effective, and our professionals install them for our customers easily and regularly. 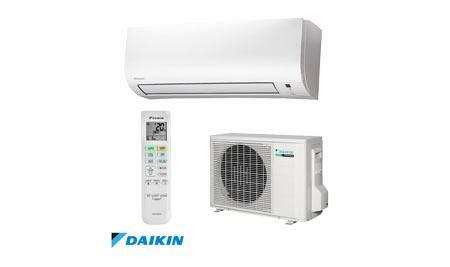 Like air conditioners, ductless systems (also called mini-splits) rely on electricity to function. However, ductless heat pump technology does not cycle on and off the way that HVAC units do. This helps keep energy usage (and costs) down. Because of this energy efficiency, these pumps are a great option for many indoor spaces. The unit transfers heat, which requires less energy than generating it. This in turn leads to less electricity used to warm or cool a room. Except for the most extreme hot or cold days, these systems are a great alternative to typical heating and air conditioning units. How do Ductless Pumps Work? 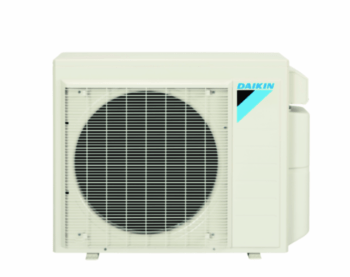 Ductless mini-splits are comprised of two parts, one inside (the air handling unit) and one outside (the compressor.) These are connected via a refrigerant line, versus a duct system. Typically, there are several indoor units that connect to the outdoor unit and each can be independently controlled within the room in which they are operating. To heat the area, the pump brings air from outside and heats it up, and distributes it through the inside unit. In the summertime, the reverse occurs: it draws in outside air, cools it, and sends the cooled air through the room. 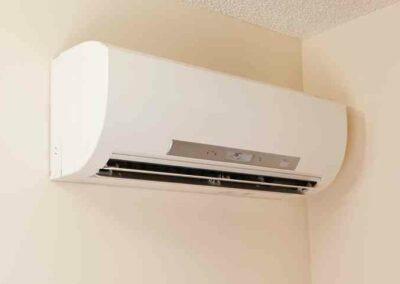 Advanced Air Systems are experts in ductless heat pump installation in the Pacific Northwest. 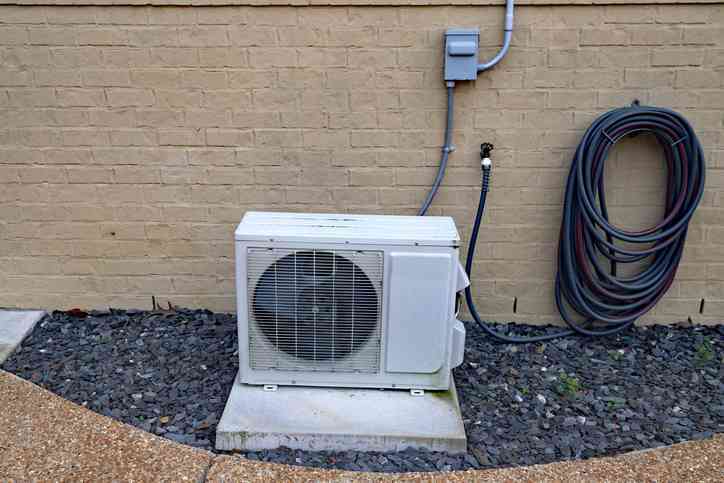 We offer same-day Installation and you don’t have to worry about severe wall damage; only a small hole is required to connect the indoor unit to the outdoor unit, which makes it a smaller project than a typical HVAC unit install. 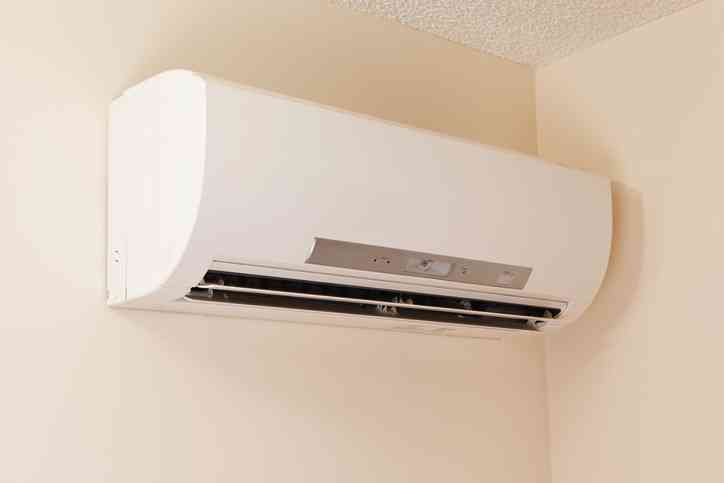 Our team is experienced in installing and maintaining a wide range of ductless heat pump brands and models to suit any budget, from basic to all the bells and whistles. Contact Advanced Air Systems today to learn more about how ductless heat pumps can make your indoor temperatures more comfortable in under a day’s time.